Happy 2019! 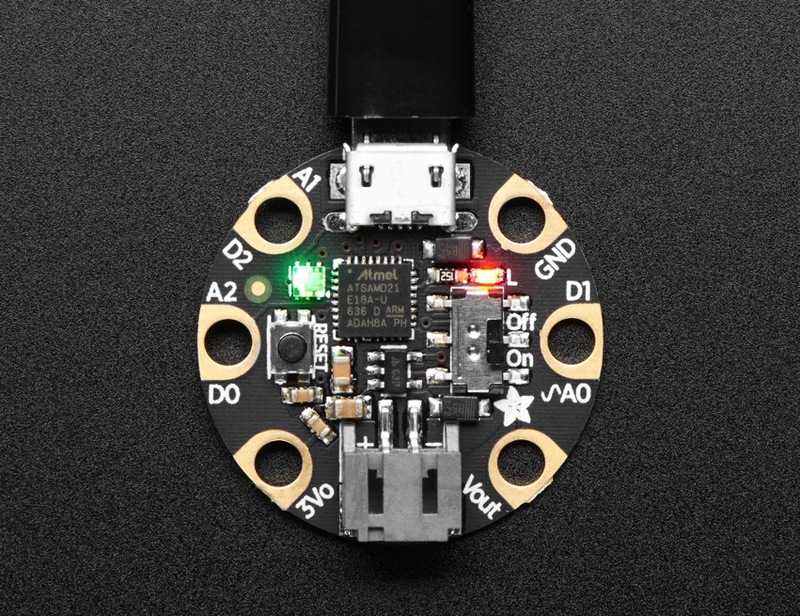 To celebrate another year in the books, here are our top 10 best selling Adafruit products from 2019! PowerBoost 1000C is the perfect power supply for your portable project! With a built-in load-sharing battery charger circuit, you’ll be able to keep your power-hungry project running even while recharging the battery! 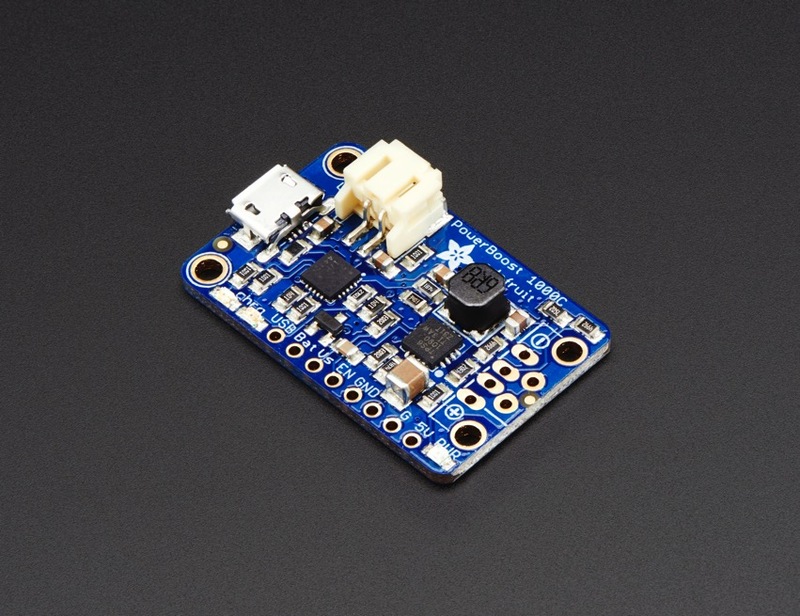 This little DC/DC boost converter module can be powered by any 3.7V LiIon/LiPoly battery, and convert the battery output to 5.2V DC for running your 5V projects. 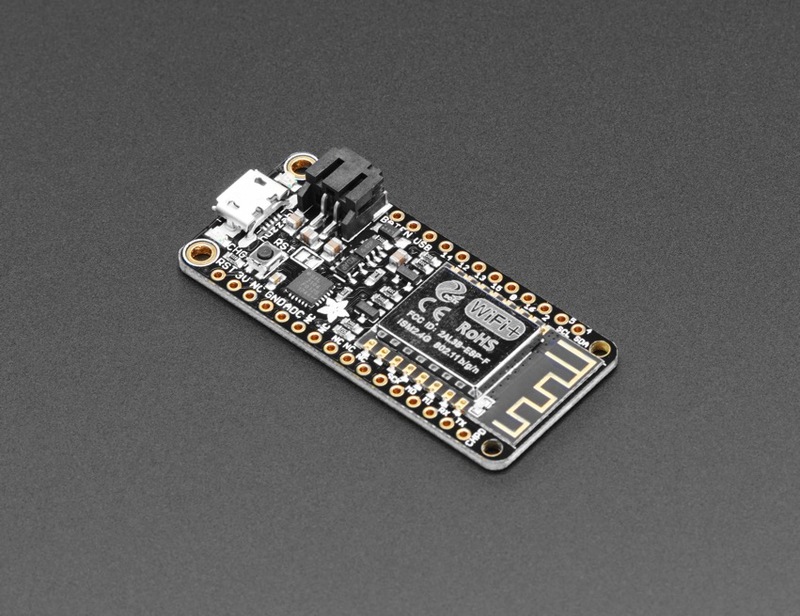 This is our take on an ‘all-in-one’ ESP8266 WiFi development board with built in USB and battery charging. 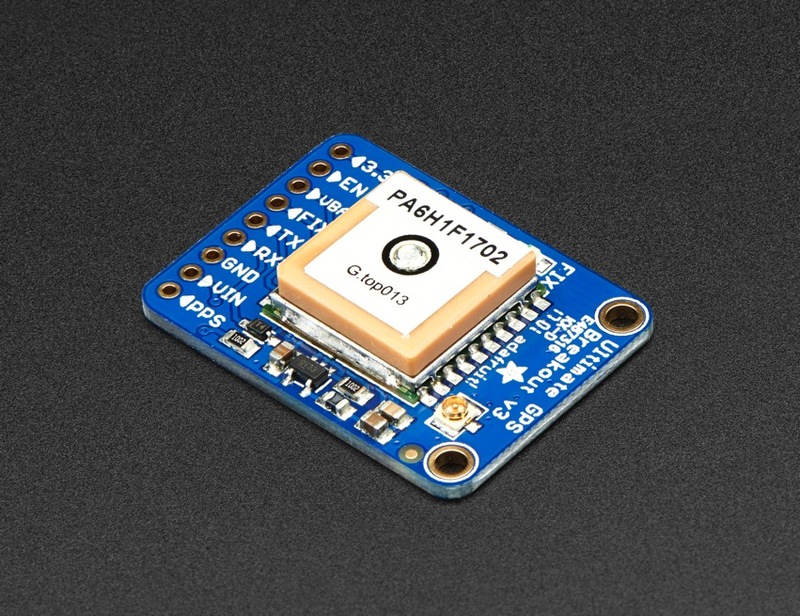 Its an ESP8266 WiFi module with all the extras you need, ready to rock! Instead of using a latch and the Arduino’s PWM pins, we have a fully-dedicated PWM driver chip onboard. This chip handles all the motor and speed controls over I2C. 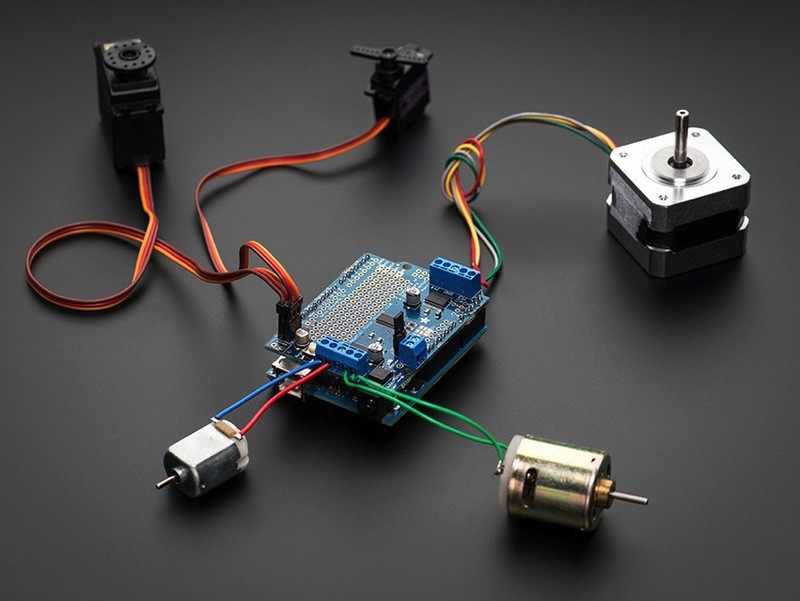 Only two data pins (SDA & SCL in addition to the power pins GND & 5V) are required to drive the multiple motors, and since it’s I2C you can also connect any other I2C devices or shields to the same pins. 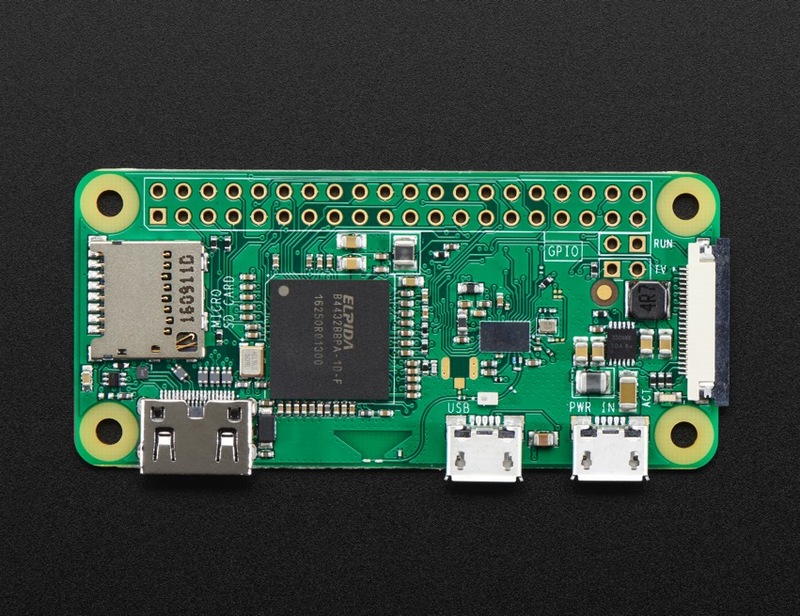 This also makes it drop-in compatible with any Arduino, such as the Uno, Due, Leonardo and Mega R3. 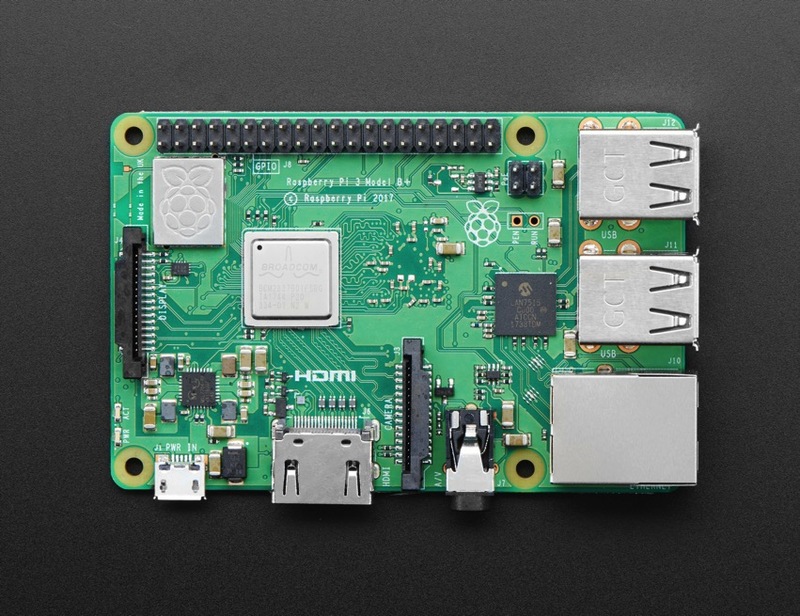 The Raspberry Pi 3 Model B+ is one of the latest products in the Raspberry Pi 3 range, boasting an updated 64-bit quad core processor running at 1.4GHz with built-in metal heatsink, dual-band 2.4GHz and 5GHz wireless LAN, faster (300 mbps) Ethernet, and PoE capability via a separate PoE HAT.